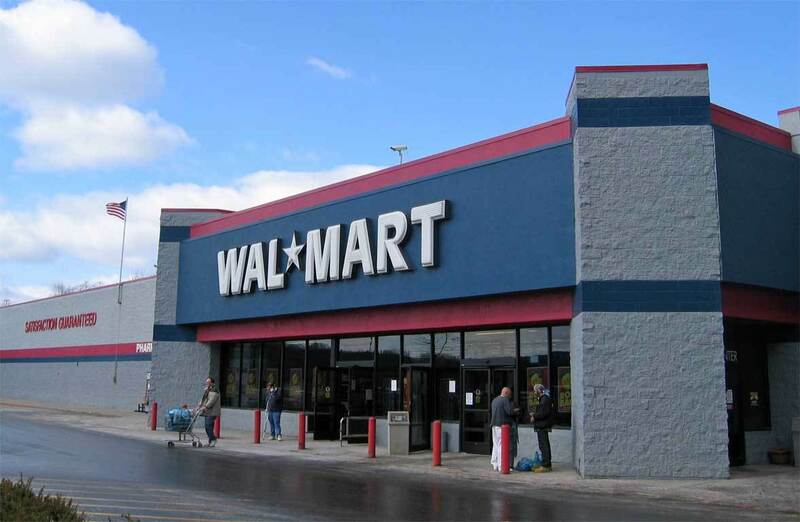 NEW ORLEANS – A customer is suing Wal-Mart and a parking lot attendant for allegedly striking her with a procession of shopping carts. Gilda Griffin, and husband Wilfred, filed suit against Wal-Mart Louisiana LLC and Arthur Harris in the Orleans Parish Civil District Court on May 19. The Griffins claim that on Nov. 12, 2013 at the Wal-Mart Supercenter on Jefferson Highway, a train of shopping carts collided with Gilda Griffin as she traversed the parking lot. The plaintiffs assert that the carts in question were being guided into the Wal-Mart entrance by employee Arthur Harris. Defendant Arthur Harris is accused of negligence by failing to observe the environment, failing to exercise care, failing to maintain control of the shopping carts and attempting to move an excessive number of carts at once. Wal-Mart is accused of negligence for failing to properly supervise Harris and failing to properly train employees. The plaintiff is seeking an unknown amount in damages for past and future lost wages, medical expenses, physical pain and suffering, mental pain and anguish, disability and loss of insurability. Griffin is represented by New Orleans-based attorney Robert L. Maynard.